This NPR article contains some details about the winning solutions as well as quotes from the winners. 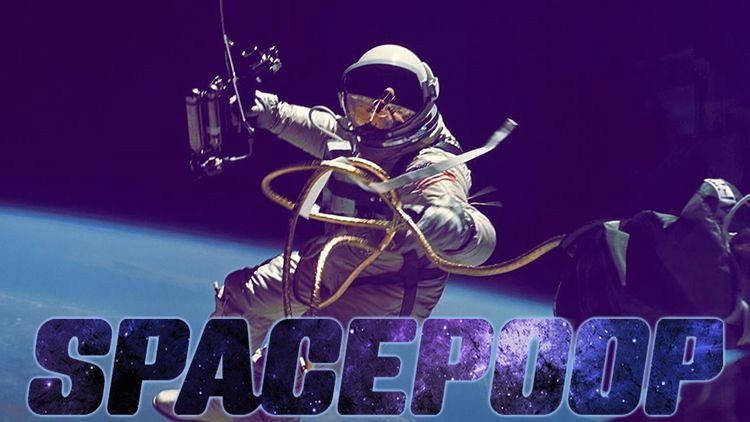 Space Poop winner announcement published by NASA. Coverage from Space.com and NBCnews detailing how winning solutions might be incorporated into future NASA missions.